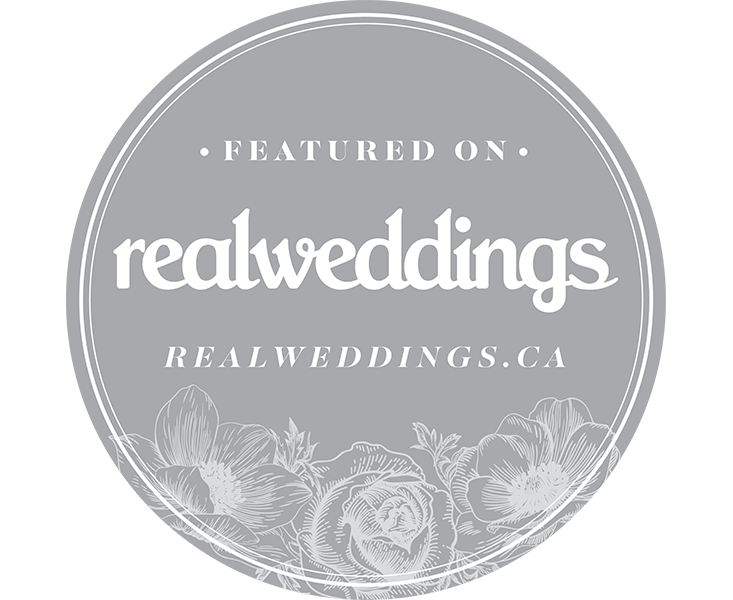 At Dream Big Weddings & Events we are passionate about creating the most unforgettable events in the area we know best – the beautiful Okanagan Valley. 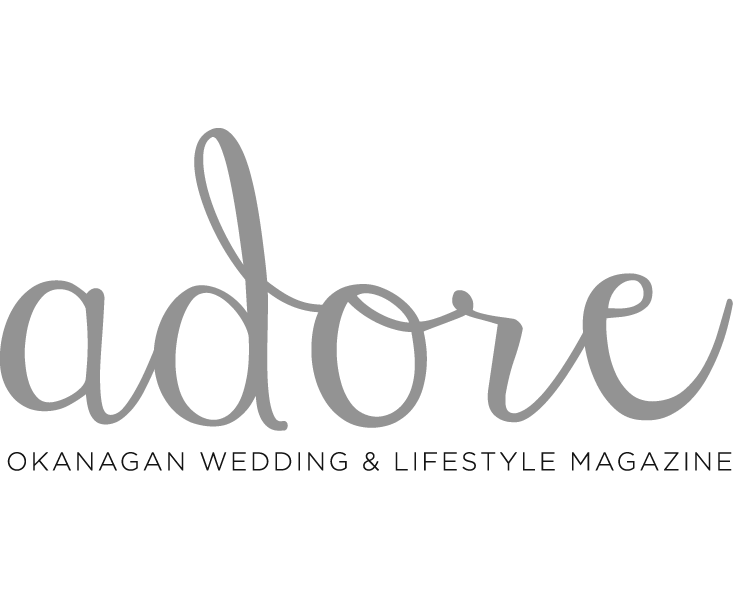 From intimate weddings to elegant soirées we specialize in producing stunning events with unparalleled execution. Life is all about timing, knowing when to hit the pause button and truly living in the moment.